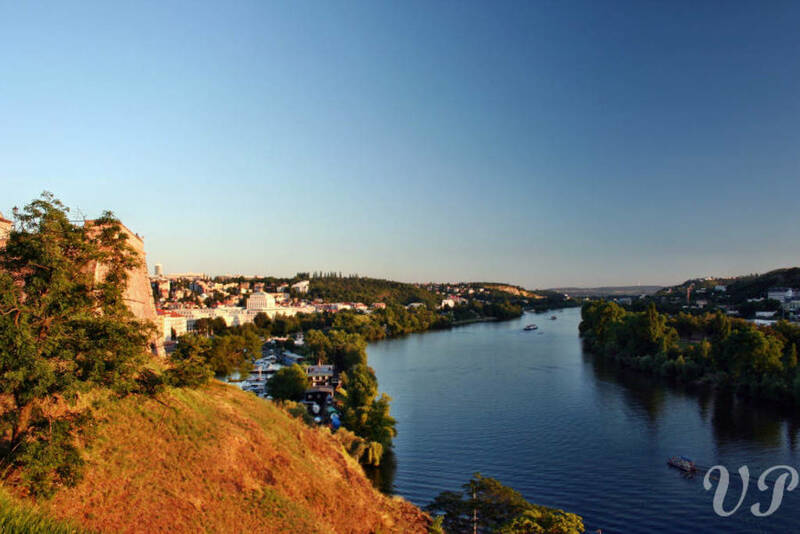 Historic stronghold on the right bank of river Vltava. 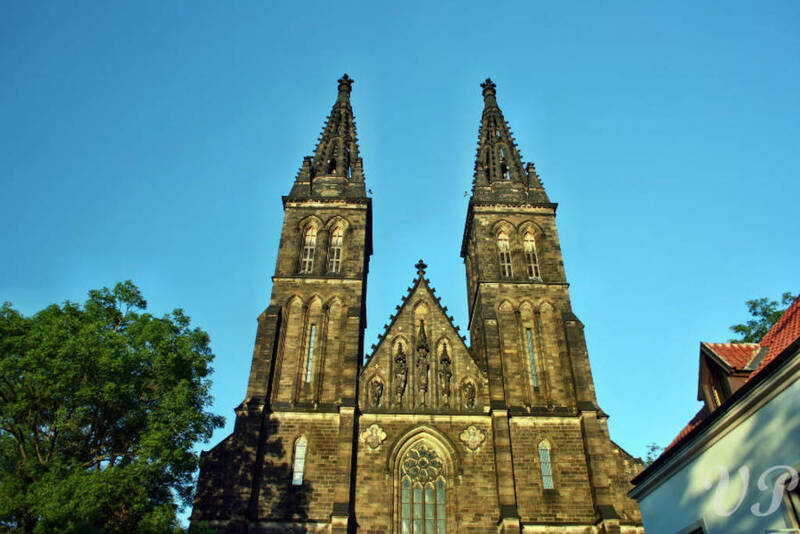 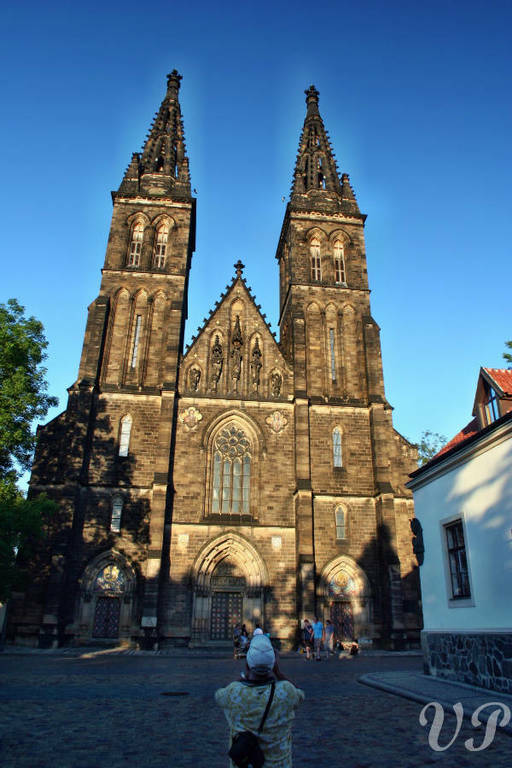 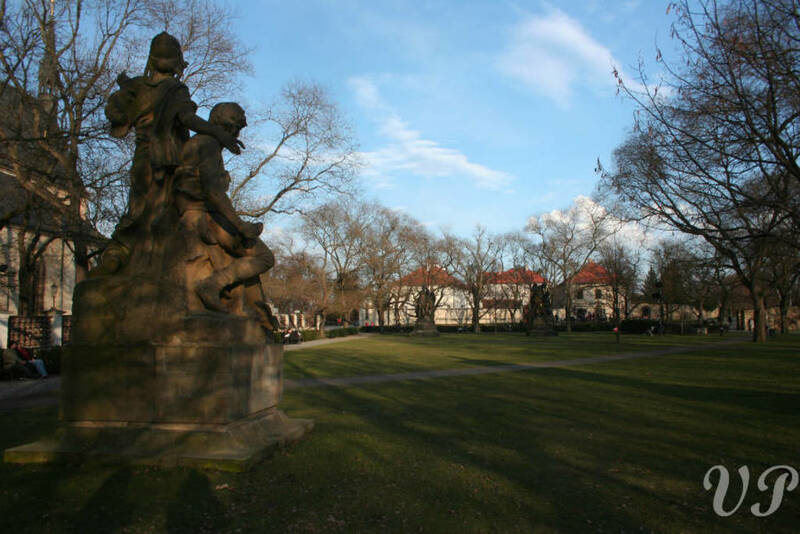 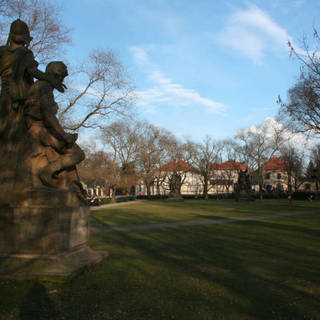 Vyšehrad plays a key role in the old Czech myths as the original seat of the rulers. 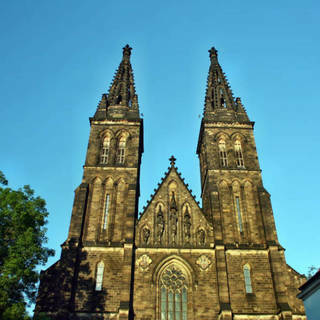 Officialy it was built in 10 century and in 11 century it was a seat of the Czech rulers. 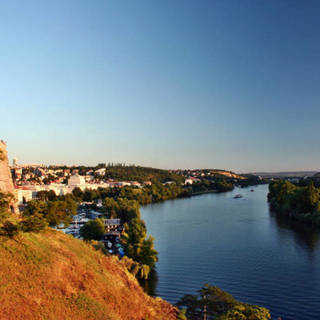 Later in the baroque times it became a powerfull fortress. 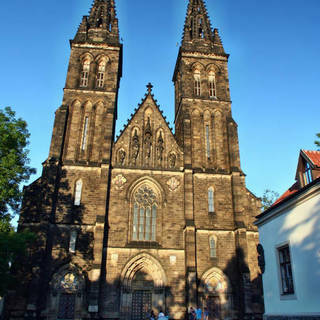 Now it is a popular romatic spot of Prague with a dominant of St Peter and Paul church.